You want to turbocharge your normally aspirated car? It is a common misconception that fitting a turbocharger is as easy as bolting one on! Some people imagine that it is a black box that sits in the glove box with a boost button on the dash! Maybe it's from watching too many 'Mad Max' movies (which of course used a power sapping Supercharger) A turbocharger as an engine component can increase the power output by 30% quite easily and up to 100% in some cases. Therefore the first thing to look at is the engine itself. 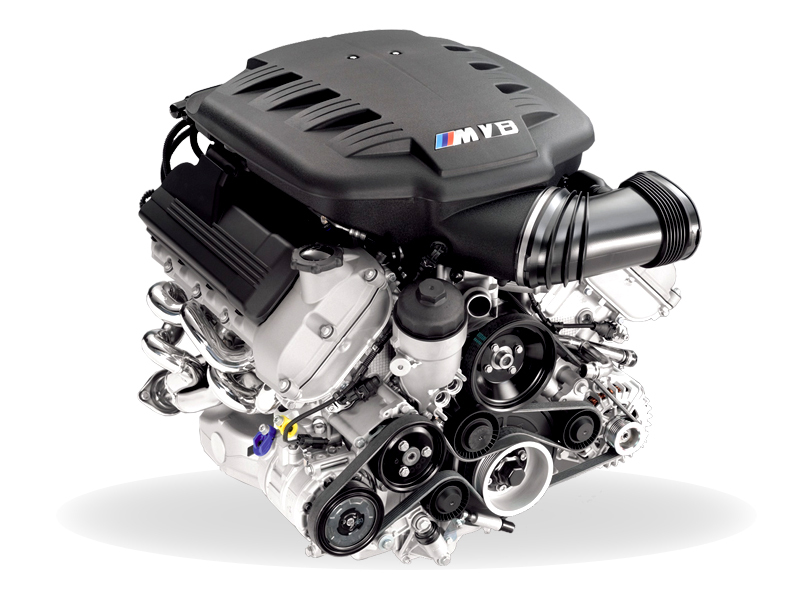 Is the engine capable of withstanding that type of increase in its present state? Was it capable when it was new? Likewise, are the clutch, transmission and brakes up to the job?